Whether your goal is to increase strength and flexibility, improve your mental focus or change your overall lifestyle, AYM can help. Get Private Training Sessions in your home or in one our Atlanta-area locations for 1-3 people. Sessions may last 1 – 2 hours. Rates vary from $95 – $250 based on program, location and length of session. Click the “plus” sign to see details of any of the categories below. Sessions are tailored to all levels and physical ability. 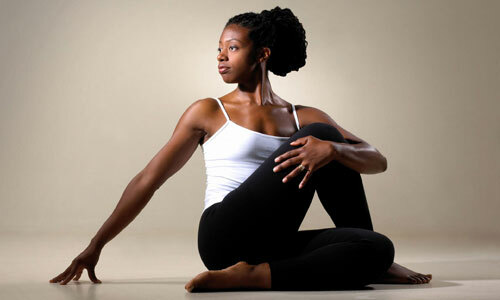 Choose from Hatha, Vinyasa Flow, Ashtanga/Power, YinYoga, Prenatal or Restorative. A combination of styles may be created to fit your personal needs. 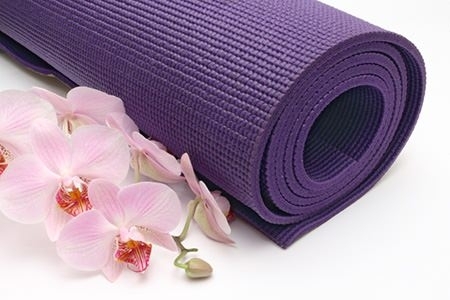 Our Mat Pilates sessions are based on the Joseph Pilates method levels 1 through 5. This is a great strengthening and rehabilitative style focusing on movements of the shoulders and hips to lengthen and improve the muscles of the abdomen, back, neck, arms and legs. Can be combined with Yoga for an overall body experience. Whether you need an introduction to meditation, want to improve your practice or need guidance for improved focus, this session is for you. Chimes, aromatherapy, candles, chakra study and more can be included to assist you with clearing your mind, setting intentions, and improving present-moment awareness. May be combined any style of Yoga. Are you dealing with loss or managing a major change in your life? Do you want to alter your eating habits, movement patterns or lifestyle? Lifestyle training incorporates vision-boarding, meditation, personal chakra study, cooking, exercise and guided meditation based on your personal needs and goals. Each session will vary and some will be in-home. Trainer will provide all materials.